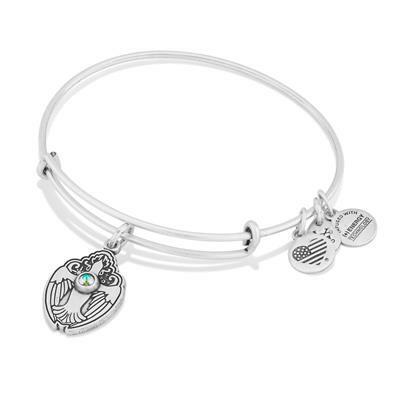 The dove is a universal icon symbolising peace, spirit, gentleness and purity. With a Swarovski Cyrstal at the heart of the dove, this design illuminates those meanings. A gentle and graceful bird, the dove is believed to be divine. The dove signifies new beginnings, acts as a reminder that everything is going to be alright.